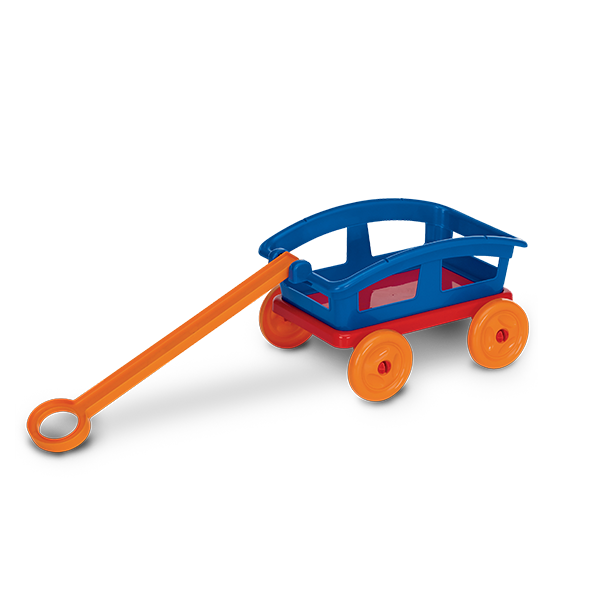 CUTE WAGON | American Plastic Toys Inc. Encourage imaginative play with this wagon! Kids will love piling in their toys! Perfect for indoor and outdoor use.